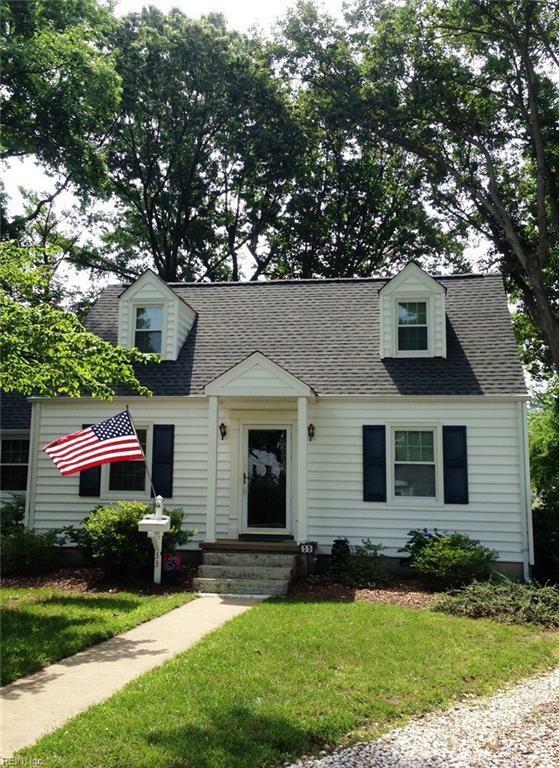 33 Turner Ter, Hampton, VA 23666 (#10242221) :: Abbitt Realty Co.
BEST HOUSE ON THE BLOCK! 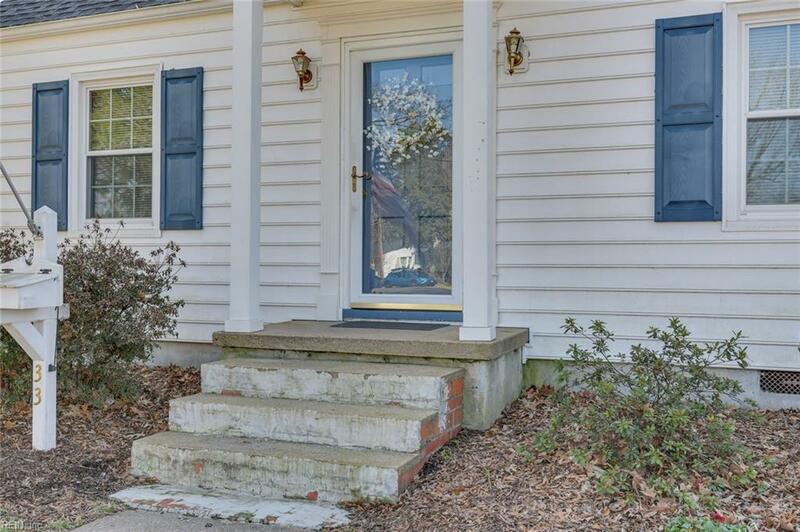 This home has the charm of an older home with the updates of a new one! 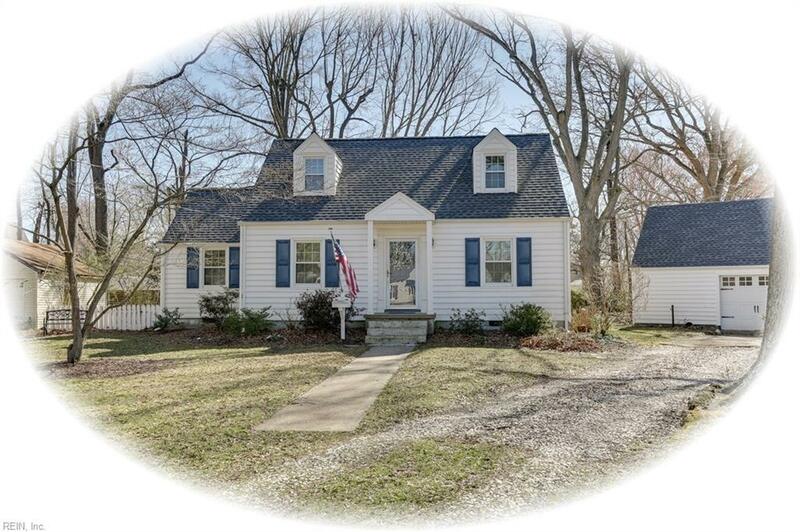 Original hardwood floors are in the formal living room, dining room, kitchen and first floor bedroom as well as upstairs bedrooms. Kitchen was remodeled to open up the living space and a first floor laundry room installed. The master bedroom boasts a walk-in closet and beautiful en suite bathroom with granite countertops and tiled shower w/seat and 2 shower heads. The family room off the kitchen has an antique oak mantle that conveys as part of the gas log fireplace. French doors lead to the huge outside deck with great space for entertaining family and friends! The oversized garage has a second floor which could be used as a "man cave" or workshop. 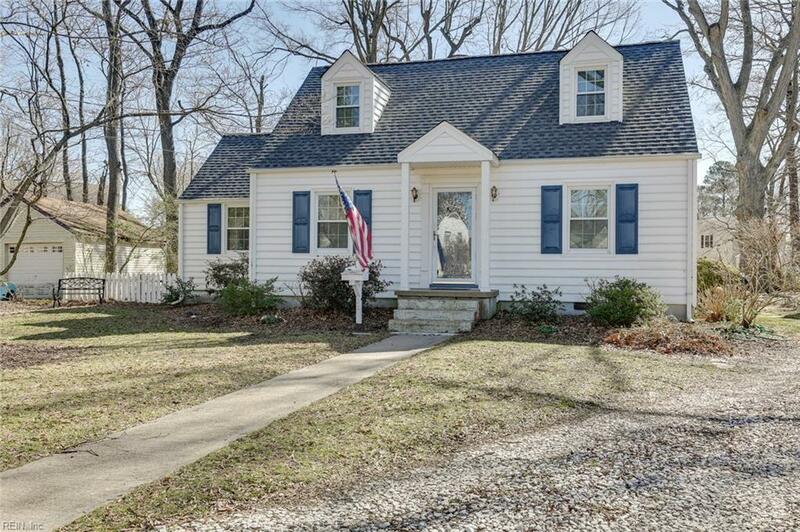 This home is close to military bases, shopping, restaurants and interstates. A MUST SEE!